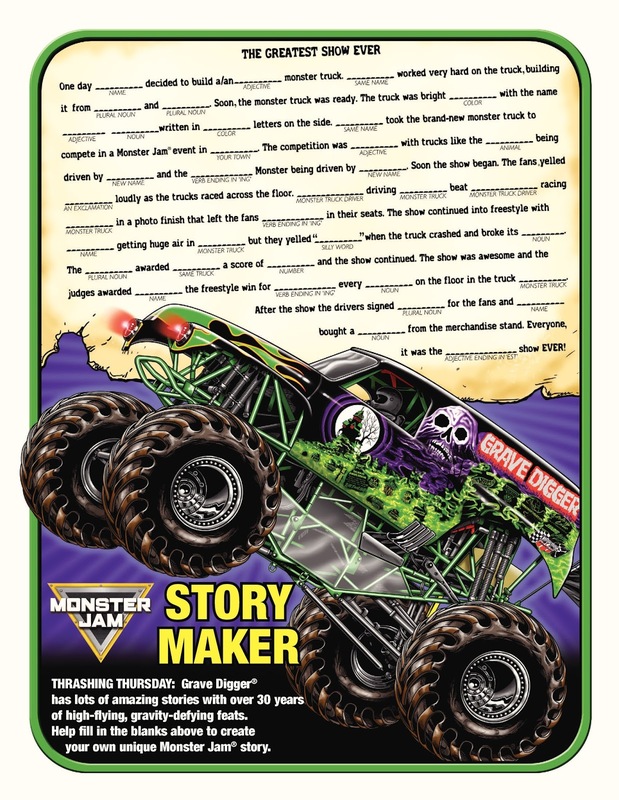 Monster Jam is the world's largest and most famous monster truck tour, featuring the biggest names including: Grave Digger, Maximum Destruction, Monster Mutt, El Toro Loco, Captain's Curse and Blue Thunder. Monster Jam performs to the delight of families with three elements to every show -- the pit party, racing, and freestyle. 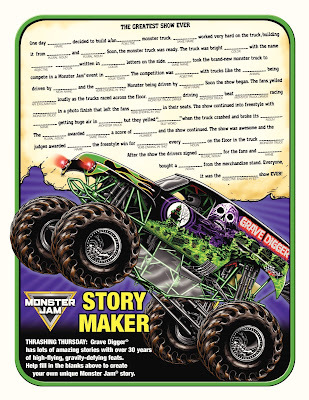 125 tour stops and 325+ performances make up the Monster Jam tour. Showtime at Ford Field in Detroit is January 30 starting at 7PM. Free pit passes are available at Metro PCS locations only for a limited time. Pit passes are also available thorough the Ford Field box office for $10. The pit party is from 2 - 5PM. 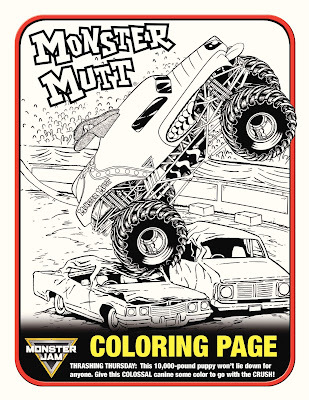 Want a free activity book with these Monster Jam activities and more? Leave your email in the comments and I'll send you the PDF. People love Monster Jam!! I personally don't know if I'd like all the noise, but some people love it! I have never been, but have heard it is a fun show. Looks and sounds fun. I've actually never been to Monster Jam (!). In fact, the only time I've been to Ford Field was for Supercross. It sounds fun! Never attended one of these events but they always sounded like that would be fun! A truly fun and exciting event. Awesome! Darn, I probably didn't sign up for tickets in time. I should look. My daughter would love this. I've gone to a few of these events at the Silverdome but haven't had the opportunity yet to see Monster Jam at Ford Field. Never been to Monster Jam. Doesn't seem like my type of event. Way too much noise.